Have you ever fallen down the social media rabbit hole? 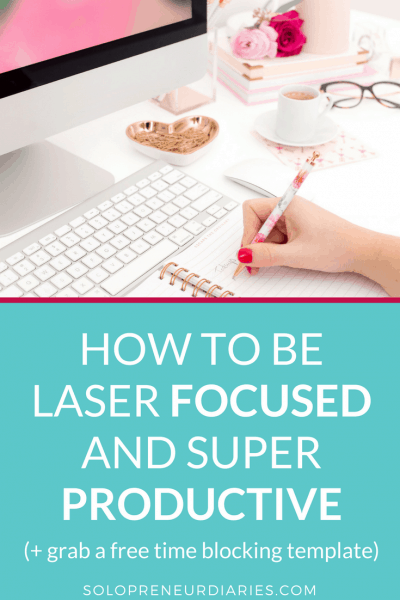 You start with the best intentions but the next thing you know, you’ve spent hours replying to comments, sharing content, or just scrolling through your feeds. This can all fall under the heading of “social media marketing” (well, maybe not the last one), and it’s necessary if you’re going to build a real relationship with your followers, but if it’s interfering with the money-making side of your business, then it’s time to consider using social media marketing automation software. In this post, I’m sharing 15 of the best social media automation tools that will help keep you out of the social media rabbit hole. What are the best social media business tools? The options you choose will depend on your budget and the stage your business is in. Most businesses will use a combination of tools because no tool is really great for all social media management automation needs. 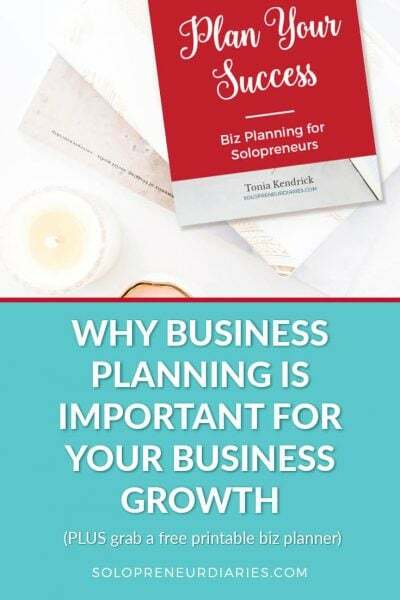 There are many, many tools and services designed to help time-strapped solopreneurs handle their social media marketing more effectively. The best social media automation tools will save you time (if what you are using doesn’t, then look elsewhere). 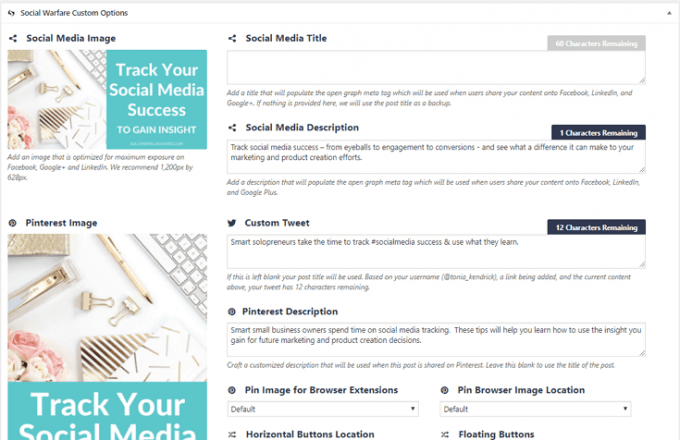 You can schedule posts far in advance, which allows you to batch your social media content creation. You can easily set up a system that shares new blog posts to your preferred social platforms automatically. You can post content on a pre-determined schedule (e.g. every day at 11:00, 1:00, and 3:00). You can often see all your social streams in one place (which saves you having to log in to each account separately). You can appear to be active on social media throughout the day without being tied to your computer or mobile device. Clearly, there are many benefits you’ll achieve when you start to automate social media marketing. However, before you start, it’s important to recognize that your social media strategy won’t be successful if all you do is automate content. Sure, you could just add posts to your various social queues, let plugins push out your articles, and stop there. But if you do that, you’re missing out on engagement – the social part of social media. It’s important to log in every day – even if only for 10 or 15 minutes. Spend that time engaging. Reply to comments. Like and share other people’s posts. Look for places where you can add value. Build relationships. Keep this in mind when you are planning your social media strategy. I have been using social media automation for more years than I care to name and I’ve tried a LOT of different tools. Here are 15 of the best social media automation tools out there. I have used each and every social media automation app on this list over the years, and in fact, I still use most of them to some degree. 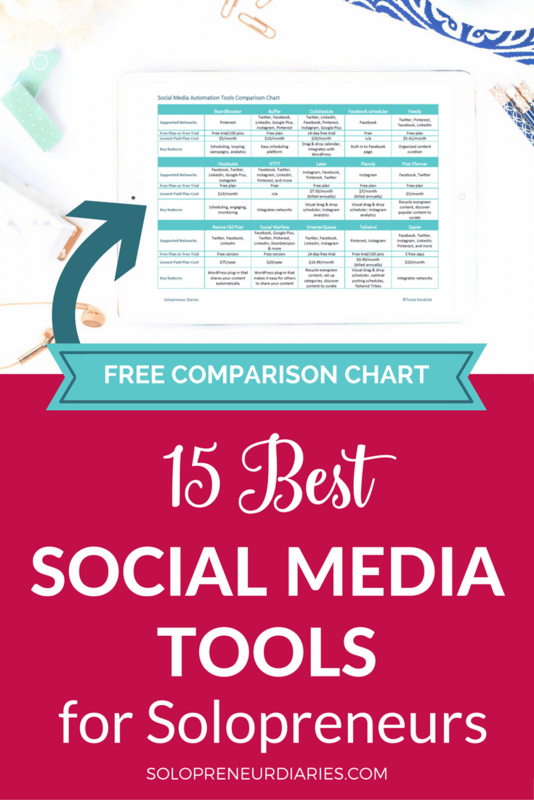 Grab this free Social Media Automation Tools Comparison Chart. Buffer pulls all the major social media platforms together in one place. You can schedule posts for Twitter, Facebook, LinkedIn, Google Plus, Instagram, and Pinterest. Buffer is super-easy to use. You can set up a posting schedule that is customized for each day of the week. When you find content to share or you want to schedule your own content, just drop it into your Buffer queue and it will go out at one of your specified times. Buffer has a free plan that includes one social account per platform and a variety of paid plans that include more accounts and more features. Pinterest scheduling and analytics are only available on the paid plans. CoSchedule is an all-in-one marketing calendar. You can drag and drop social media into your calendar and your posts will go out at the best time. Social platforms include Twitter, LinkedIn, Facebook, Pinterest, Instagram, and Google Plus. My absolute favorite thing about CoSchedule is that it integrates with WordPress. If you change the date that a blog post is going to publish, all your social content automagically changes, as well. CoSchedule starts at $30 a month and has a 14-day free trial. Facebook has a scheduler built right into your Facebook page. It’s the only example of native social network automation that I can think of. And it’s free. Go into Publishing Tools from your page and click Create. It’s just like writing a Facebook post, but rather than clicking “Publish,” click the drop-down arrow and choose “Schedule.” Then set a date and time for your post to be published. Feedly is a useful tool for curating content. You can set up RSS feeds of all your favorite blogs and then read them in one place in neatly organized feeds. Then just pull out the posts you want to share on various social media platforms. It integrates with a variety of platforms, or you can add content manually to a scheduler. 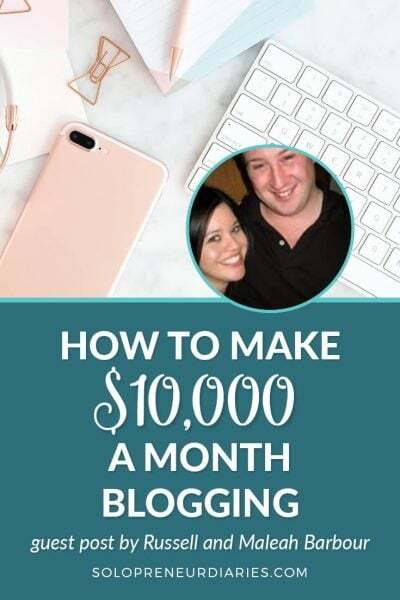 The free plan includes up to 100 sources and allows sharing to Twitter, Pinterest, and Facebook. Paid plans start at $5.41/month (billed annually) and include additional features such as integrations with IFTTT, Zapier, Buffer, and Hootsuite. Hootsuite is not only a scheduler, but also allows you to engage with others and monitor conversations, hashtags, etc., all in one dashboard. You can integrate Facebook, Twitter, LinkedIn, Google Plus, and Instagram. While I seldom use Hootsuite for scheduling anymore, I use it every day to engage on Twitter. My favorite feature is the ability to set up streams. I use them to monitor conversations in various Twitter lists or hashtags and to stay on top of mentions or retweets of my content. The free plan allows you to manage three social networks. The paid plans start at $19 a month and include more social profiles and additional features. IFTTT integrates various platforms through “applets.” In the context of social media automation, it allows you to automagically share posts between platforms. While, in general, I would discourage this because you really need to customize your message for each platform, there are some cases where it makes sense. 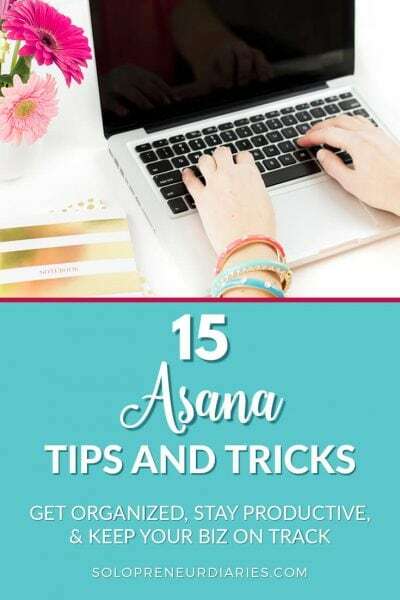 If there is a platform that you feel the need to post on, but don’t want to spend any time scheduling, then you could set up an IFTTT applet. For example, if Instagram is your jam, but not so much Facebook, you could automatically share your Insta posts to your Facebook page. Or share your Facebook posts to Google Plus. Etc. Later is a super-easy tool for scheduling Instagram posts. It also supports Facebook, Pinterest, and Twitter, but I’ve never used it for anything but Instagram. My favorite feature is that you can preview the posts you have scheduled to see how your feed will appear. In this way, it functions as a social media planning tool, as well as a scheduler. If you don’t like the way it looks, just drag your posts around. Later has also recently added analytics, which are light-years better than the native Instagram analytics. Later has a free plan that lets you schedule up to 30 Instagram posts per month. Paid plans start at $7.50 per month when billed annually. Planoly is another tool that you can use to manage, plan, and schedule your Instagram posts. It’s very similar to Later; you can drag-and-drop images into the platform and then schedule them. Planoly’s free plan allows 30 uploads per month with limited analytics. Paid plans start at $7/month if billed annually. With Post Planner, you can find and share content from and to Facebook and Twitter. I find it more useful for Facebook. For either platform you can set up posts to recycle automatically, thus keeping your queues full of content at all times. You can also set specific dates for posts to go out. One of the best things about Post Planner is the way it finds content for you to share and ranks it on popularity. Post Planner starts at $3/month for 3 social profiles. If you write evergreen content and you are on Twitter, then you need the Revive Old Post plug-in (for WordPress). 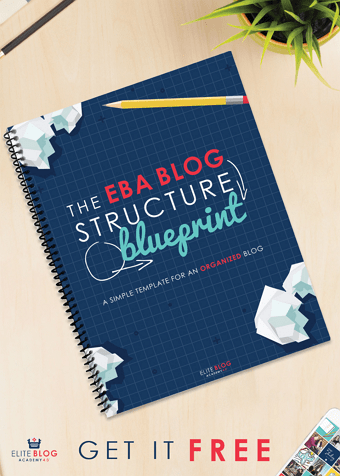 It will continually go through your blog posts and tweet them out on the schedule you set up. You can choose how many posts to share, exclude categories and specific posts, and more. There is a free version and a premium version. The premium version includes multiple social accounts, posting with images, and more. It costs $75 a year. Social Warfare is another WordPress plugin for social sharing. It’s not a tool to automate your own social sharing, but rather a tool to make it easier for others to share your content (which is sort of like automation, because someone else is doing the work). 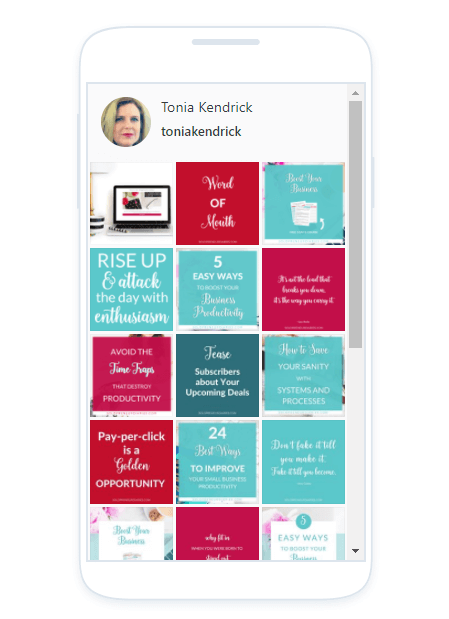 You customize the message and add images, then your readers can share to a variety of social platforms with the click of a button. With the free version, you can set up sharing for Facebook, Google Plus, Twitter, Pinterest, LinkedIn, and StumbleUpon. The Pro version of Social Warfare, which is $29/year, includes more platforms and more advanced features. SmarterQueue makes it super-easy to recycle evergreen posts. You can set up categories for the type of content you share and then set up a posting schedule for each category. Then you just drop content into the queue. You can specify how many times a post is recycled and add in stop dates. SmarterQueue works with Twitter, Facebook, LinkedIn, and Instagram. Plans start at $19.99/month. You can sign up for a 14-day free trial to try it out. Tailwind is a scheduling tool for Pinterest or Instagram. It’s a more visual platform than BoardBooster and has a drag-and-drop interface. Tailwind will create an optimal posting schedule for you based on a variety of factors, such as audience engagement, traffic, and more. The best thing about Tailwind, in my opinion, is Tribes. You can add your content to Tribes you belong to, and other Tribe members will then share it with their audiences. Tailwind has a free trial of 100 pins scheduled. 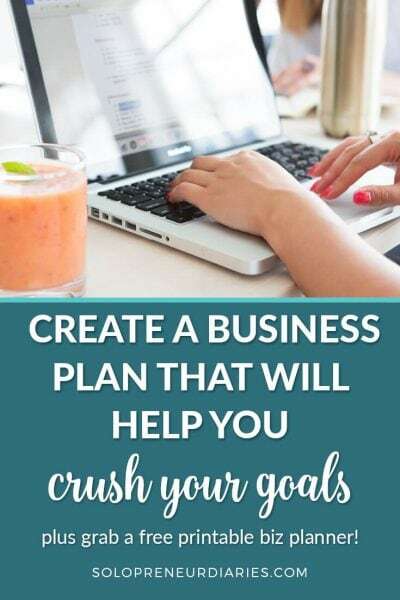 The Plus plan for small businesses is $9.99/month, if billed annually and includes one Pinterest or one Instagram profile. 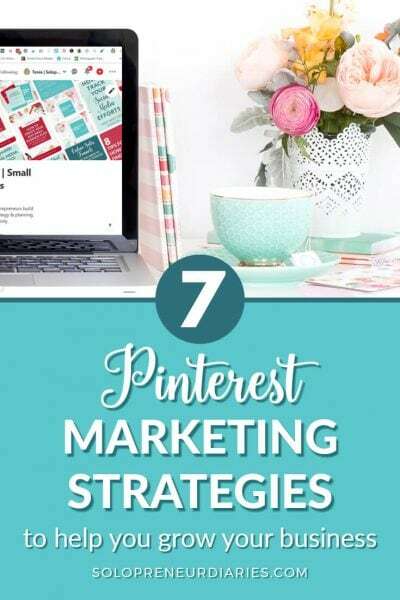 Related: If you’re a Pinterest beginner, click through to find out more about how Pinterest works for business. Zapier is similar to IFTTT in that it allows you to integrate platforms and cross-post from one social network to another. The free plan connects with all the basic social media platforms and includes 5 simple zaps. It has paid plans that allow more complicated integrations (i.e. 3+ steps). I recently discovered MissingLettr, an app that generates automated social media content from the words you have written in your blog posts. It’s really cool. The free plan allows you to create 2 campaigns per month for 1 social profile. Paid plans offer more campaigns, more social profiles, and additional features. Now that you know what the best social media marketing automation tools are, it’s time to take action. Download the Social Media Automation Tools Comparison Chart. If you already use social media automation software, then pick out a new-to-you tool to try out. If you are just starting to automate your social media marketing, then pick one or two free tools or free trials to sign up for. I absolutely love Social Warfare! I have been using it for a few months now and deleted my old plugin, Shareaholic. 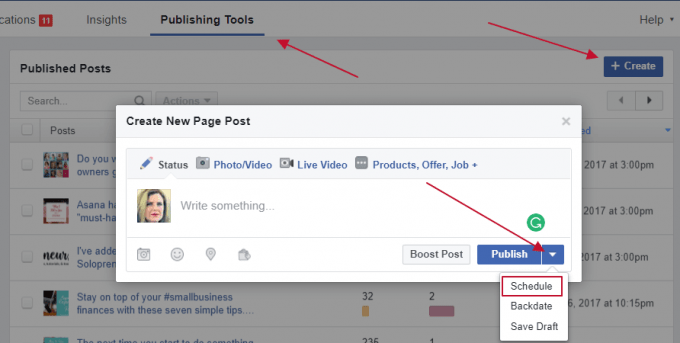 I’ve heard about scheduling FB posts from your page, but had no idea how to do it. Thank you so much for sharing that visual with the explanation of how to do it! This is a really useful list, thanks for sharing the ins and outs of each service! You are so welcome, Kim! Two is a good place to start. Then wait until you have those platforms down pat before you add any more. Good luck!